Nitro Accessories There is 1 product. Everything you need to get started in nitro. 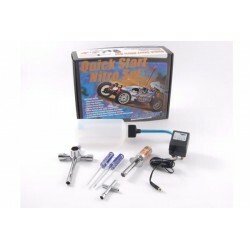 Fastrax have produced this great value pack that houses essential tools for starting a nitro vehicle.